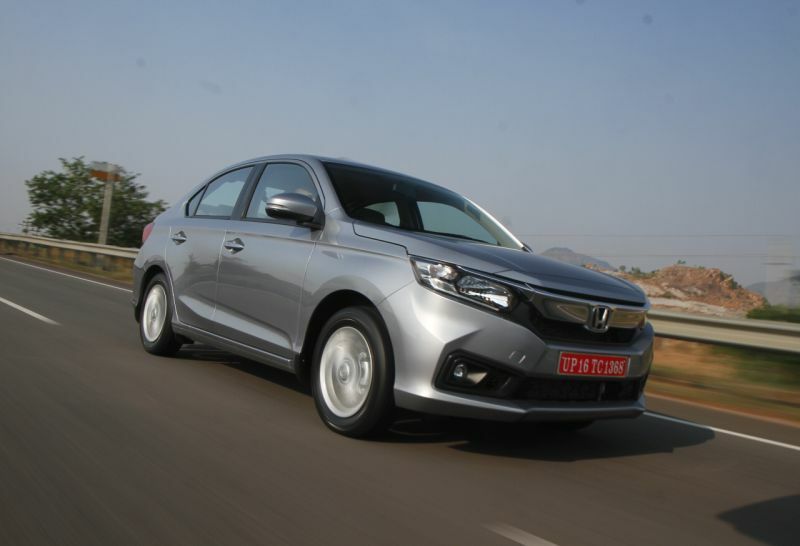 The new Honda Amaze is a bolder design, better packaged and the only car in the segment to offer a CVT automatic in both petrol and diesel variants. The sedan made its global premiere at the Auto Expo 2018 and like the WR-V, the new Amaze has been developed at Honda’s R&D centre in Thailand, with the Indian team adding inputs to make it suitable for our country. Since its biggest rival, the mighty Maruti Suzuki Dzire, has upped the game in terms of design by a few notches, Honda couldn’t afford to take things lightly. And as you can see there are plenty of differences between the out-going car and the new Amaze. 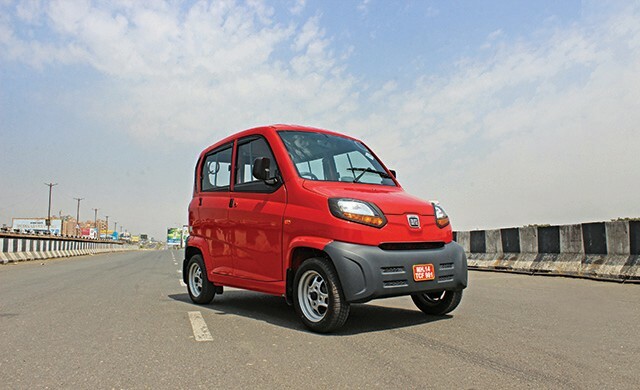 The second generation Amaze is not based on the current Brio’s platform, but has got an all-new one which claims to be safer, more advanced and dynamic. Secondly, it doesn’t look like the hatchback either, instead resembles its much larger sibling – the Accord. This gives this sub-four-metre sedan a healthy dose of premium appeal as it looks more upmarket than ever before. The flat and wide front design is deeply inspired by the new Accord, which gives it a snooty appearance. The crisp lines, shape of the bonnet and the more perpendicular front is a bold take and give it a boxy form which might take time to grow on you. It’s a bold step since most others in the segment have adapted to softer curves and flowing design. There’s a massive chrome plate overlapping the honeycomb grille, and a pair of wraparound headlights at both ends which come equipped with LED day-time running lights. 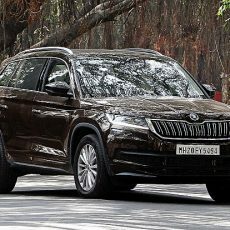 The muscular new bumper takes up a large part of the front design, and comes with a wide air-dam and a pair of fog-lamps. The side profile is simple, with prominent character lines and a boot that seamlessly merges with the overall design. Not a hatch with a boot, but a design that intends to be a sedan right from inception. It appears to be longer, though still under four metres, and wider now. The improved proportion along with the shark-fin antenna has a hint of BMW going on. Higher variants also get larger 15-inch alloy wheels (the older car had 14-inch alloys) that look dynamic and add to the premium appeal. The wing-mirrors have also been updated and now have sleeker, integrated LED turn indicators. The rear design is also all new with wrap-around, boomerang shaped tail-lamps that look like inverted versions of the ones seen on the WR-V. Now there are five body colours on offer, including the Radiant Red that’s seen on the cover of this magazine, apart from the Lunar Silver, Modern Steel, Golden Brown and the all-time favourite Pearl White. Using the convenient key-less-entry, you can hop into the cabin. The layout and finish has been upped a few notches to match the exteriors. It is slightly more spacious than before due to the wheelbase being stretch by another 65 mm, a wider track and a smaller engine bay. The shoulder room has also increased by 45 mm, headroom has improved as well. 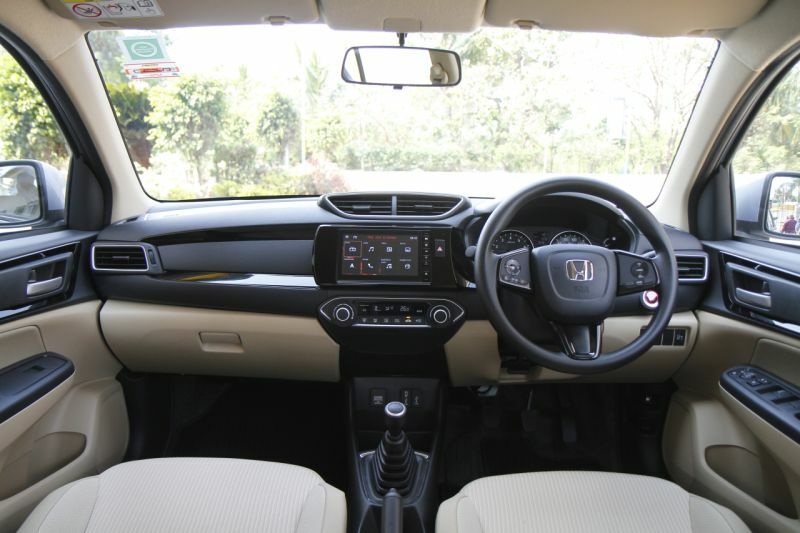 Moreover, Honda have shaped the rear section of the front seats to carve out ample of knee-room for rear-seat passengers. It doesn’t get rear a-c vents but the compressor size has been improved and it offers faster cooling now. The overall layout is simple but with decent fit and finish. I particularly like the idea of a black-top and beige lower-half combination for the dashboard. It uses several different colours and materials such as soft touch matte black plastic, a piano black finish and some silver highlights. Currently, only the top-end manual variant get floating-type seven-inch touchscreen which looks nice, but would have been more ergonomic had it been inclined towards the driver. The system now gets Apple CarPlay and Android Auto, and doubles up as the display for the rear camera but it isn’t very brilliant and not very legible in bright sunlight. 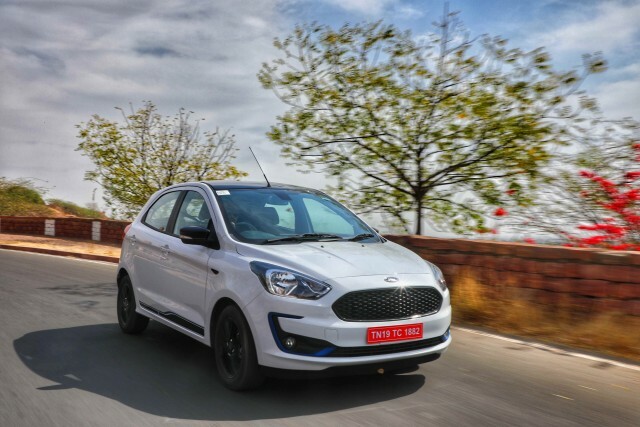 Moreover, it’s surprising that the much talked about CVT versions (both petrol and diesel) are not offered in the top-of-the-line variant and have to make do with fewer features. You also get a relaxed driving position on the well-cushioned seat, which now gets an adjustable headrest. The driver’s information console has a basic layout and the digital display offers information such as range, current and average fuel economy, and selected gear, apart from the usual odometer, trip-meter, etc. One of my favourite parts is the new multi-functional steering wheel which offers a sporty grip, and the buttons are conveniently located, too. Only the top-end manual versions are equipped with cruise control. The new Amaze is indeed miles ahead of its old model. It looks better and has more spacious cabin with a cluster of features. 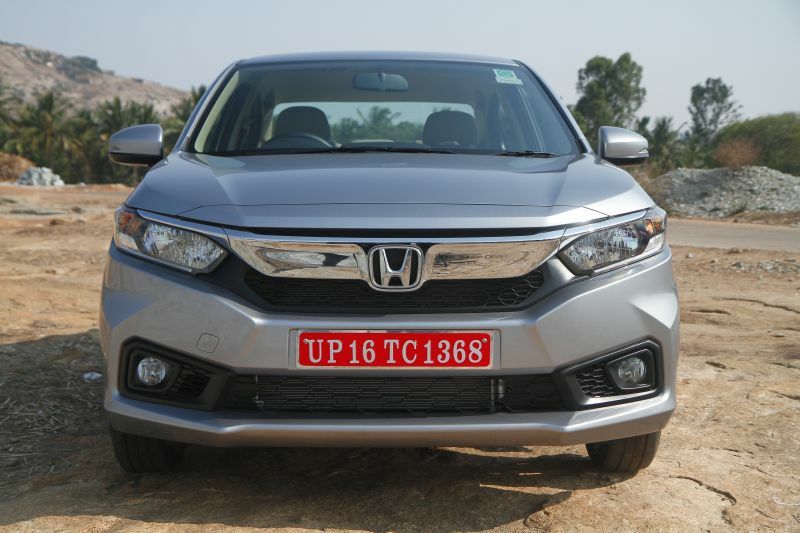 For compact segment buyers particularly the ones who have experienced Honda cars earlier, it will be a good buy.